Cayman Brac is known for its rugged natural terrain. While parts of the island boast postcard-like white sandy beaches flanked by coconut trees, most of the shoreline consists of weathered rocks and ancient coral. While these are not the best areas for sunbathing, the history and natural beauty is impressive to say the least. On parts of the island like the north side shoreline pictured above conch shells are everywhere. 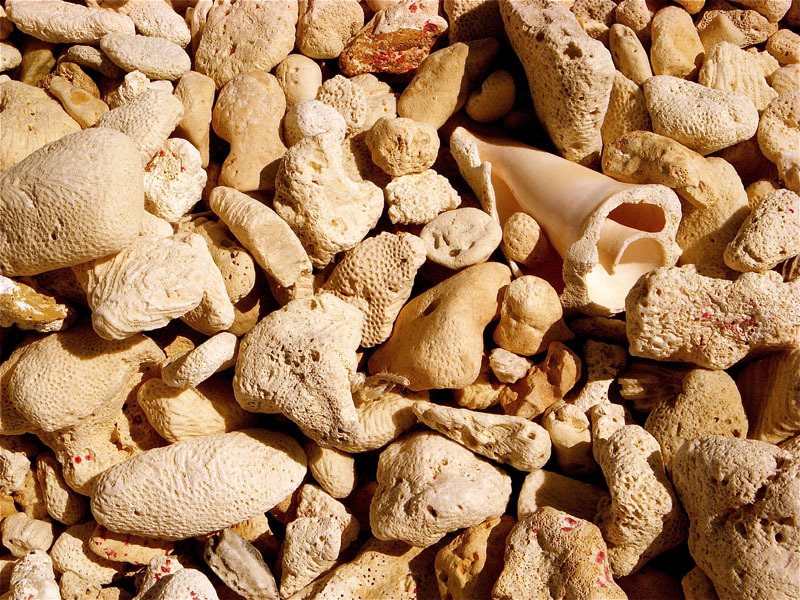 Brackers use conch and their beautiful shells for everything from decorating to cooking. Don’t leave without trying some fresh local conch chowder.